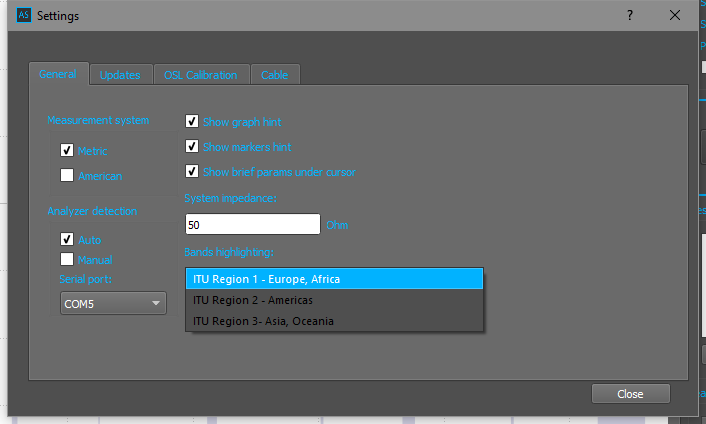 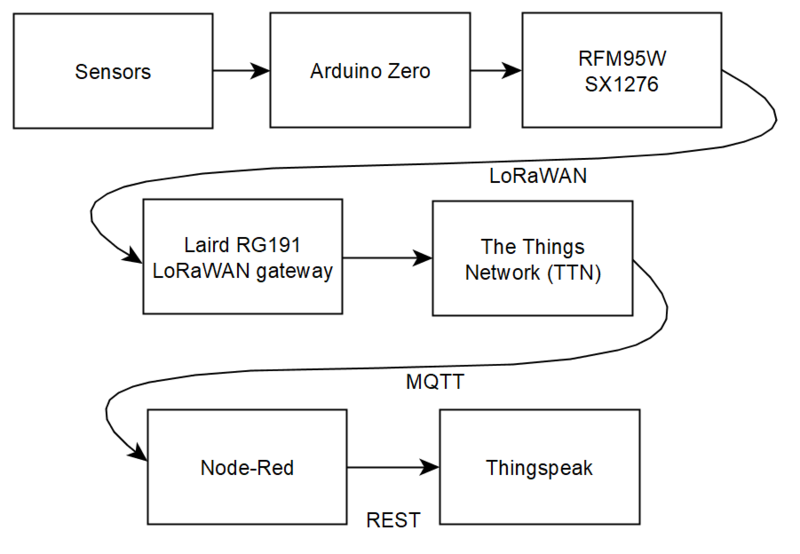 At IoT – exploration of LoRaWAN – part 1 details were given of first steps in a LoRaWAN project. 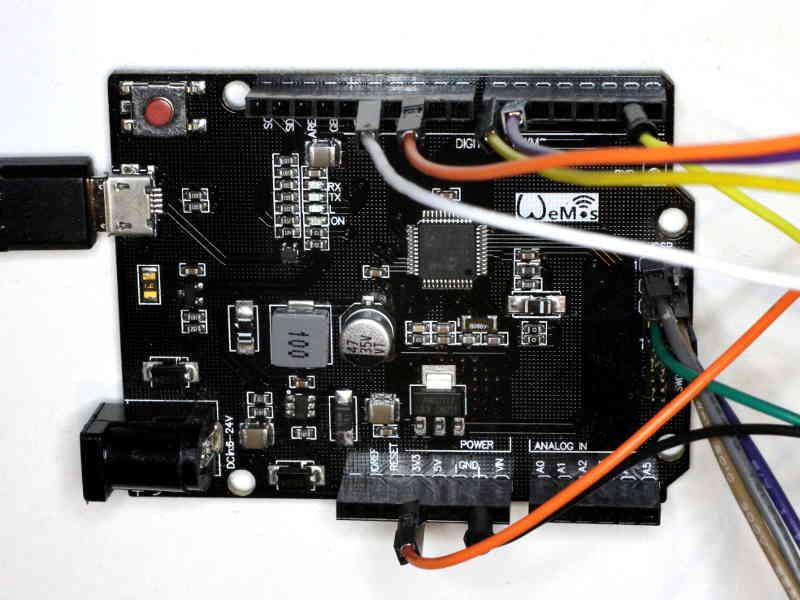 This article documents some MCU boards used for prototyping solutions. 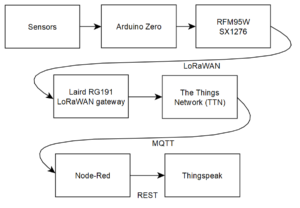 The Arduino Zero concept was chosen for a modern module supported by the Arduino IDE and with ample memory resources for the LoRaWAN protocol stack and application code and memory requirements. 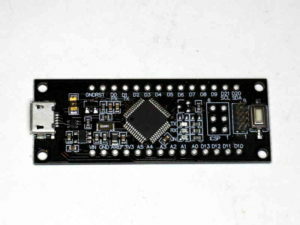 The boards tested are ‘basic’ Zero boards using the Atmel SAMD21G18 MCU. 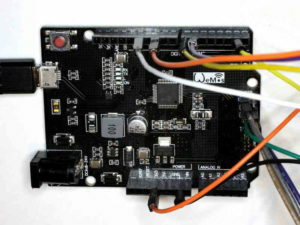 None of the three boards discussed here had the ‘PRO’ EDBG chip / ‘Programming USB’ port, they had only the ‘Native USB’ port. 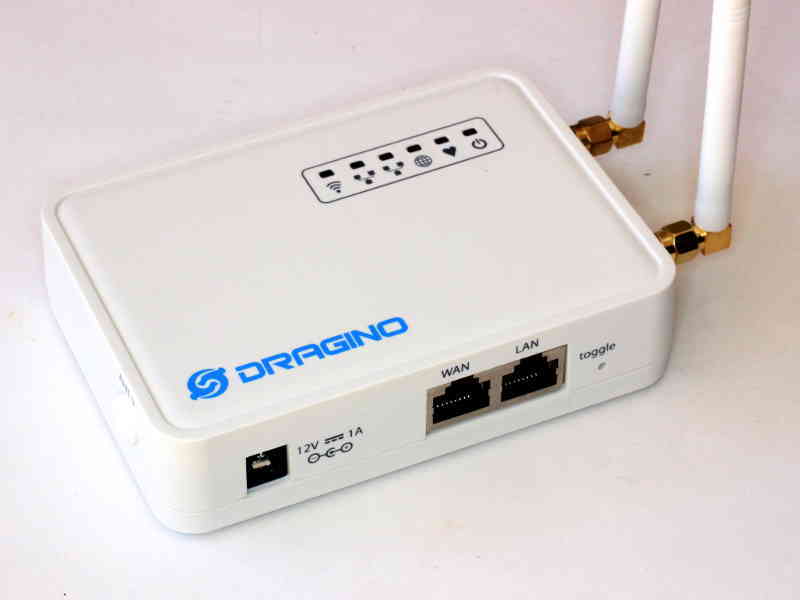 This article reviews the Dragino LG02 LoRa ‘gateway’. 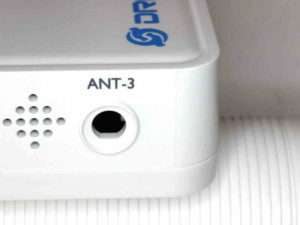 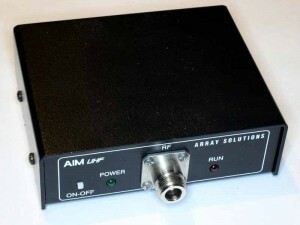 Above is a pic of the supplied device, and notably it is supplied without the external WiFi antenna shown in the manufacturer’s literature and seller’s web shop. This article documents a project with the Espressif ESP8266. 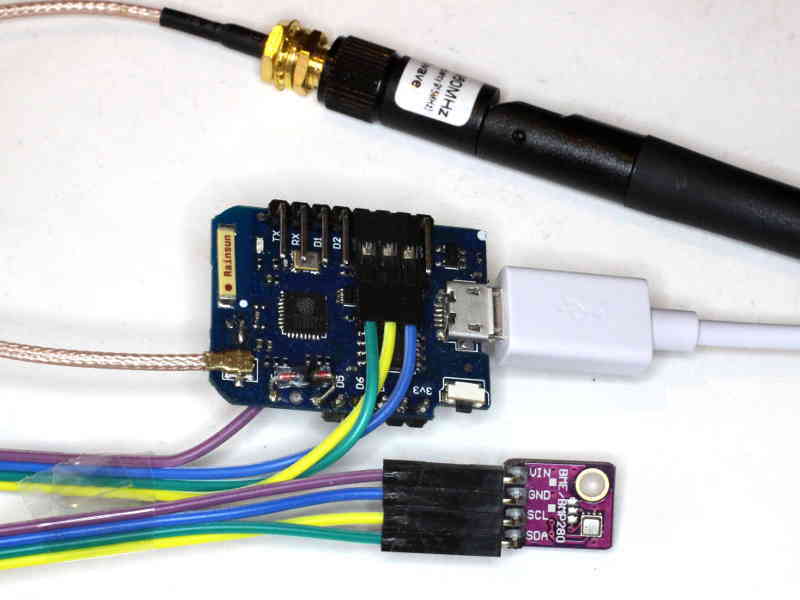 This project is based on ESP8266 IoT DHT22 temperature and humidity – evolution 3, but uses the Bosch BME280 temperature, humidity and pressure sensor. 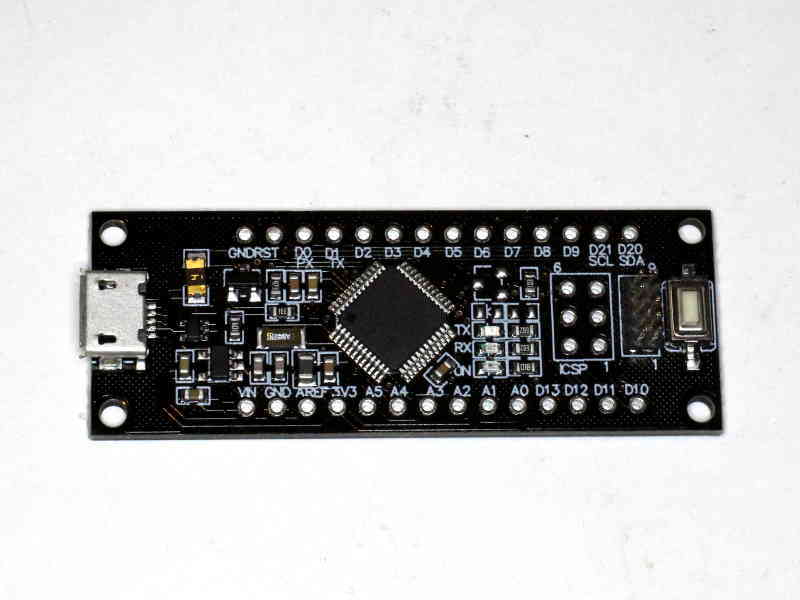 The BME280 has been around for a couple of years, but recently, modules using the chip have become available on eBay for a couple of dollars. The objective is a module that will take periodic temperature, humidity atmospheric pressure (barometer) measurements, and in this evolution publish them using a RESTful API.